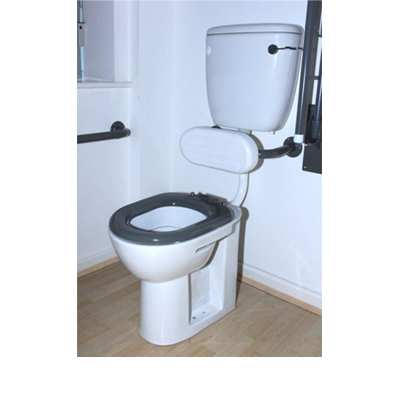 The just comfort comfort height toilet is great value for money. 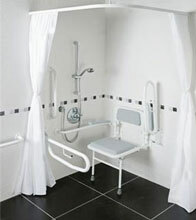 The overall height with seat is 480mm set at the correct height for wheelchair transfer from wheelchair to WC. The seat comes with lateral movement buffers that allow safe and steady transfer from wheelchair to WC. Comes complete with a comfortable backrest.